I picked up a copy of this book at Old Town Books, a local bookstore below the office I work at in Tempe, Arizona. 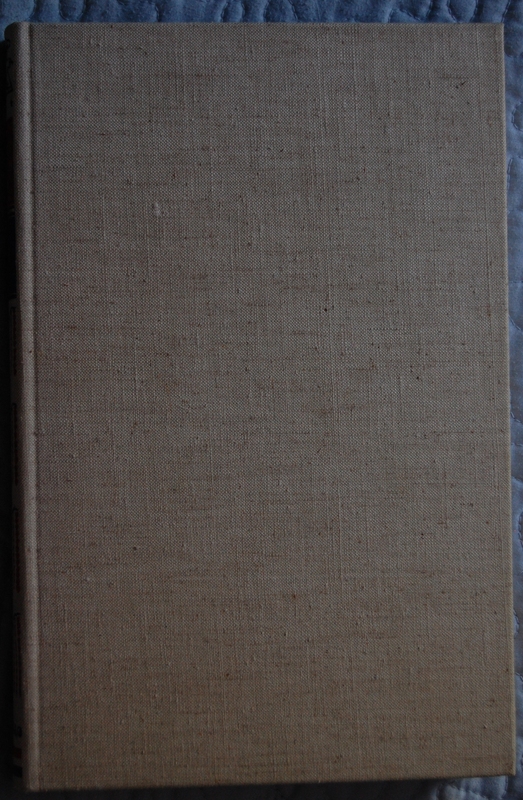 It is without a slipcase and was published by the Limited Editions Club, rather than Heritage New York. 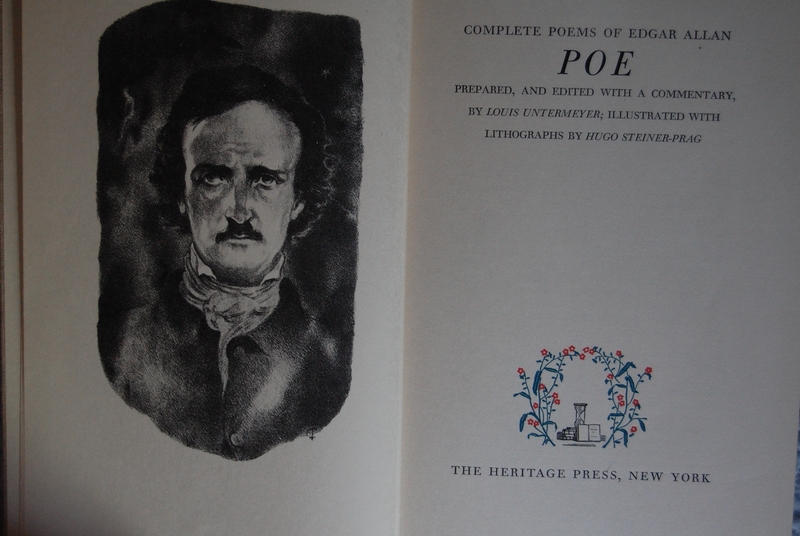 The back page states, “This edition of The Poems of Edgar Allan Poe has been made for the members of the Limited Editions Club, and eleven hundred copies have been printed in November 1943. The edition was designed by A.G Hoffman and printed by the Aldus Printers. 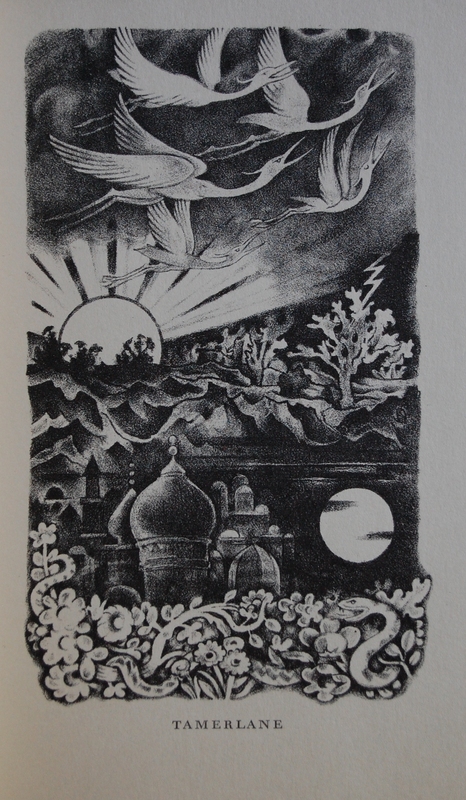 The illustrations were drawn on the lithographic stone by Hugo Steiner-Prag, who here signs (signature of Hugo Steiner-Prag) this copy, which is number 1069 (“1069” is handwritten). I’d like to discuss this copy with you via email, so if you could get back to me at your earliest convenience, I’d appreciate it! Sorry, but I do not give out my e-mail for any reason through this blog. If you are inferring that I may be interested in acquiring this from you, then I must decline. I am not in the market for books through this blog. If I am mistaken, I apologize. If that is the case, then please feel free to share what you actually had in mind here. I can read it without approving it if privacy is a concern. Thanks for getting back to me so soon. I apologize for being confusing in my previous comment. The reason I’m contacting you is so I can get some more information about this particular copy of The Poems of Edgar Allan Poe. I’m not trying to sell it, I just can’t find much information about it online and I found your website and figured you could shed some light on the book for me. Is this particular copy rare? Do you have any particularly interesting information about Hugo Steiner-Prag? Ah, okay. Sorry about that. I get barraged somewhat regularly with sale offers, so I tend to assume that is the case. Again, my apologies. Anyway, I can give you some information, although some of my buddies at the George Macy Devotees may know more. You have a rather nice book, that you do. There’s 1550 or so of those in the world (1500 for members, 50 that went to friends of the Macys, universities and the people involved). I don’t know how “rare” it is beyond limitation. I have a Steiner-Prag LEC myself, a lovely edition of Tartuffe (which is on the blog). The cheapest edition I see online is $75.00 at ABEBooks in about the same condition as yours. Minus the slipcase in very good condition. So it may be a little more rare than my Tartuffe, but it’s fairly average in terms of LEC’s. Some can be snagged for really cheap, some are insanely expensive, but the majority are in that $50 – 100 range, particularly in Macy’s owning of the company. As for Steiner-Prag, he was a well known German illustrator who taught many of the future woodcut masters like Fritz Eichenberg. He also was a book designer, and I know for certain he designed the Tartuffe I have, and perhaps yours as well! This was his last LEC before his death in 1945. You may want to inquire at the George Macy Devotees for their expert advice, though. There’s some walking encyclopedias over there. I hope that helps a little bit! Enjoy the book! Edit – Whoops, I didn’t quite catch the 1100 number, there. Yes, that certainly makes it rarer. Sorry about that. Jerry, back in October 2011 you asked if anyone had the Sandglass for the Heritage New York printing of Poe’s Poems. Well, better late than never: the Sandglass for the NY edition is now in the Dropbox – you’re welcome to reproduce it here! 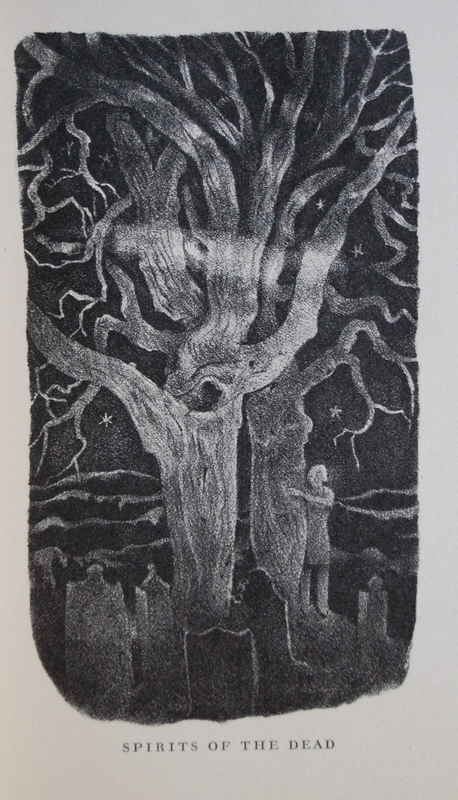 You are currently reading Heritage Press – The Poetry of Edgar Allan Poe (1943) at The George Macy Imagery.